Strong investment opportunity with expansion potential! 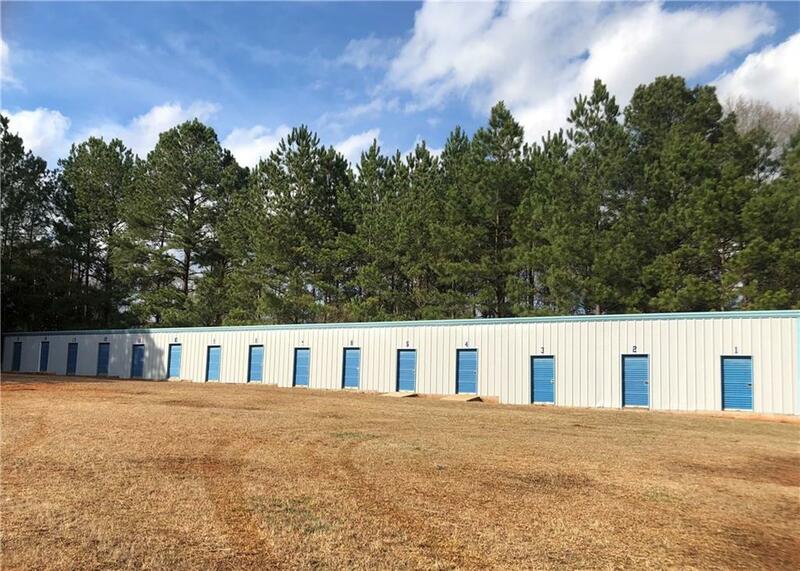 This 4.6+/- acre parcel is conveniently located near local commerce including Lake Martin Community Hospital and is only 0.6 miles from Highway 280. 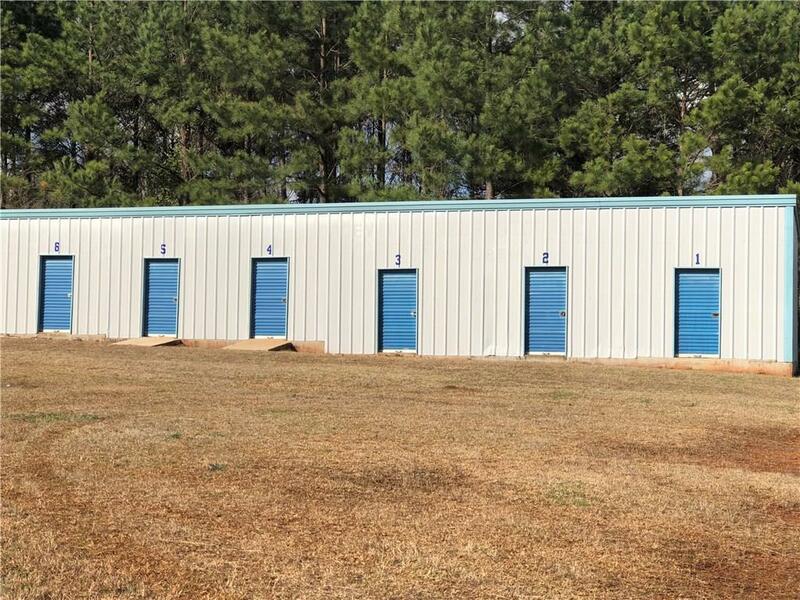 The three buildings offer a total of 21 mini-warehouse (storage) units. A portion of these units are already leased at $45/month. Additional improvements include an existing 40x100 concrete foundation, including bathroom stub-out, that was poured for a future building. This could provide a jumpstart on adding storage units, creating boat storage, or building a personal shop. The acreage in front of the existing buildings is already cleared and flat. Excellent visibility with approx. 500 feet of road frontage. 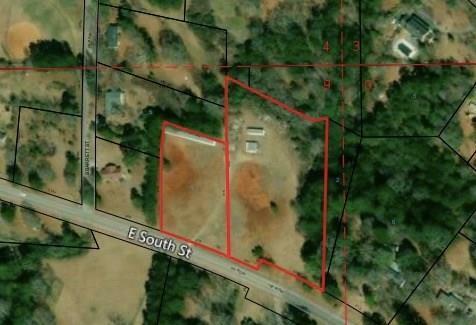 The property is zoned C1. Listing provided courtesy of Haley Zeigler of Weichert, Realtors - Porter Properties.